I'm not sure how I read so many books this month - I guess this is what winter does to a person? As a card-carrying Summer Person I usually hate winter, but for some reason this year I haven't minded it as much. Maybe Seattle winters are more mild than Portland? Maybe it's been sunnier than usual? Maybe getting to cuddle with Eli and Luna each night keeps me warm? Whatever it is, I'm grateful! We've got our big trip to Oahu coming up week-after-next (we fly out February 12), and I think both of us are delirious with anticipation. We've both started to feel burned out, and I know a week of doing nothing in the sun will do us both good. I enjoyed this book for the same reasons I think many readers enjoy it. 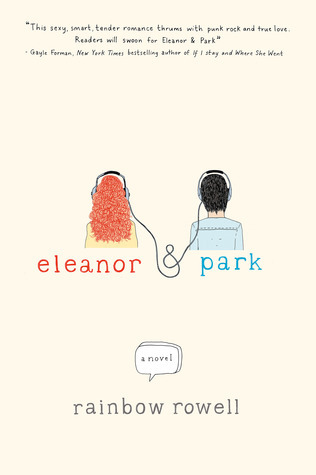 I loved how real Eleanor and Park were - how they were truly awkward teenagers, trying to figure life out, and how fast and deeply they fell for each other. It brought back a lot of fond memories of my high school years. I was captivated by their family dynamics, and found it was moreish - I wanted to keep reading every chance I got to find out what would happen. Highly recommend if you're looking for a modern love story, coming-of-age, and misfit teens. 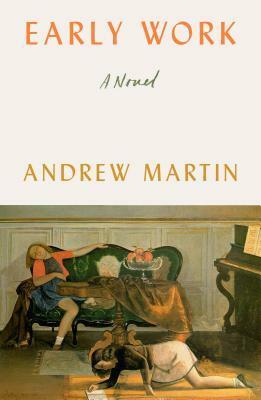 I really enjoyed this book, though didn't quite love it. 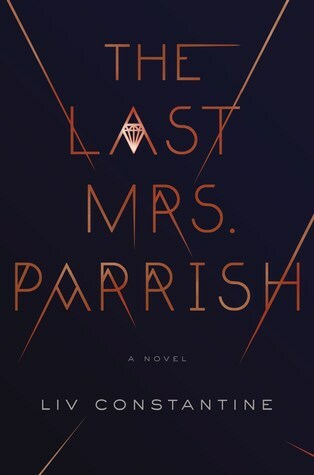 I wish that the husband had died in the end - I definitely thought that's what "The Last" part of the title was. 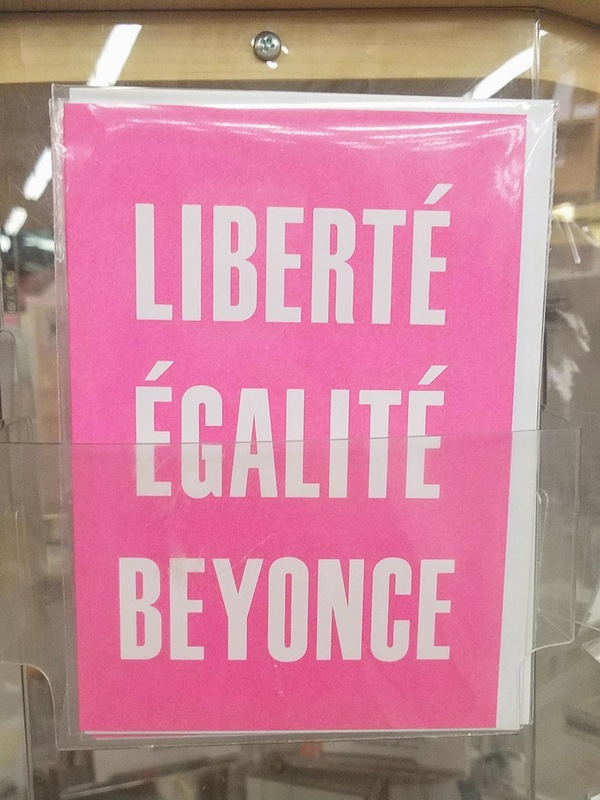 But I enjoyed reading about strong women taking down a horrible man. I thought Amber and Daphne were both well-written, layered, mostly sympathetic characters, and the changing perspective in the story was fantastic. I totally didn't see it coming! And then I was HOOKED. Not quite 'Gone Girl' level, but an exciting thriller with lady leads. This was my first Joan Didion experience, and while I found the subject revolting I thought her style of writing was some of the best I've ever read. The way she's able to step outside of the time and place she's describing and include details that at the time must have seemed insignificant but which, reading it now, stand out and give so much color and depth to her travels! Her language is rich, her attention to detail is limitless, and her perspective is funny and real and honest. 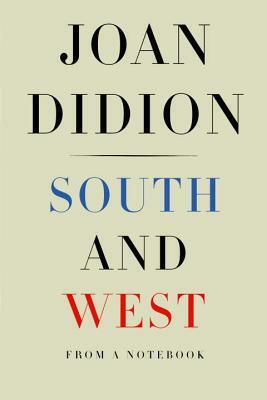 I continue to loathe the deep south and everything it stands for, but fell in love with Joan Didion. I reread this for the first time since reading it as a tween, and loved it just as much. It's so sweet and nostalgic in the way reading YA is, and I the moral of answering the question of 'why things die' really resonated with me. I'm among those that thinks on my mortality often, and I always worry that I'm not making the most of my life. 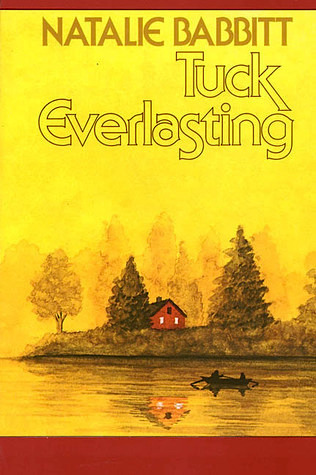 "Tuck Everlasting" reminded me that to have unlimited time would be even worse, and that death can be both scary and a natural part of human life. It made the prospect of dying less terrifying, and told a lovely story along the way. This book wasn't for me - I don't think because it was a bad book, but because it was so boring. I made it halfway through before giving up for greener pastures. I found I just didn't care at all about any of the characters, and was only occasionally enraged at the injustice of the gender norms. I think writing in third-person is hard like that - while I appreciated the switching perspective, and stories from each character, I never felt like I knew any of the characters. The timeline is difficult to keep track of, and there's just no depth to anyone in the story. I just couldn't muddle through such a big book of nothing. 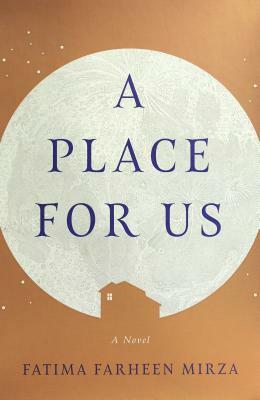 I was surprised by how much I liked this novel, both while reading it and on reflection. I think it was exactly what I needed at this time in my life. It's about reflecting on your life so far, trying to figure out what you really want, and letting life just tumble you along instead of trying to control it for a time. I loved the dreamy quality of the book, and how the author writes each of the main characters thoughts out in such a realistic way, like how she keeps forgetting then re-realizing that she took time off of work. That's SO MUCH how I think, and I've never read that idiosyncrasy captured in a character so well. 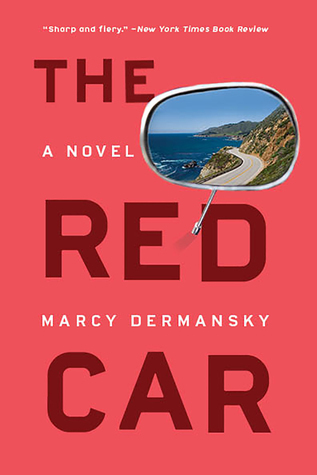 I liked the mystery of the car, and that it was never really solved. I honestly kind of liked that there wasn't a lot of resolution. It felt very California, very outside of time and place, very akin to how the character felt in their life. I wouldn't call this my favorite book of the year, but I'm surprised in reflecting on it how much I enjoyed living in Leah's head for a week. I almost forgot to include this in the monthly update, which I think sums up pretty well what I thought of it. This was the most mediocre book ever. I wouldn't even say it was "bad" - there was nothing to dislike about it because there was nothing to think about it. Some writer who is SO full of himself treats people around him like garbage, and gets away with it, and everyone acts like it's normal as always happens. The girlfriends both take it in stride and continue living their way more interesting and successful lives, dragging him along for god knows why reason. He's not even philosophical, or creative, or interesting. He's a mashed potato sandwich dipped in the hot sauce of casual misogyny. Actually, now that I'm writing about it, maybe I didn't like this book, and just kept reading for the dog. 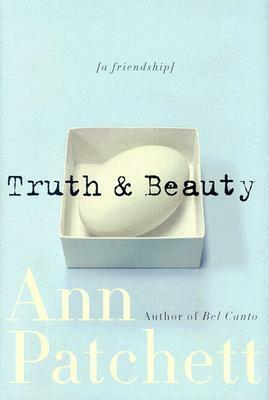 Ann Patchett's descriptions are unparalleled. She paints such a vivid picture of her friend, describing her physicality and interactions so well you start to think you know Lucy. Her re-telling is wonderful in how she's able to remember what it was like to experience the story at the time, as well as in retrospect. I remember her describing 9/11, and saying "At the time that's how we thought of them: missing". That kind of perspective is so hard to cultivate, and she does it seamlessly. This is a beautiful and heart-breaking story of friendship, and it's trials and tribulations and rewards and adventures.